98 Rock is partnering with 916 Ink and raising funds to help create lifelong readers, articulate communicators, and self-confident youth writers who know the power of their own story. 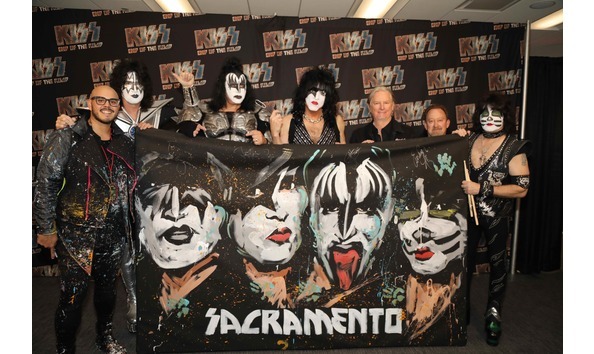 916 Ink will auction off David Garibaldi’s custom KISS themed painting from his opening set at Golden 1 Center. The auction winner will also get a pair of premium seat tickets to KISS in Oakland on September 16, 2019, 1-night hotel stay, and dinner for two valued up to $100.